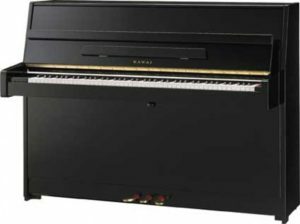 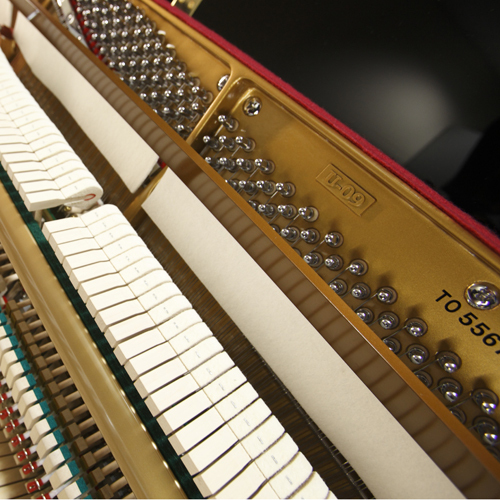 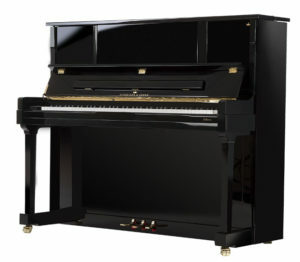 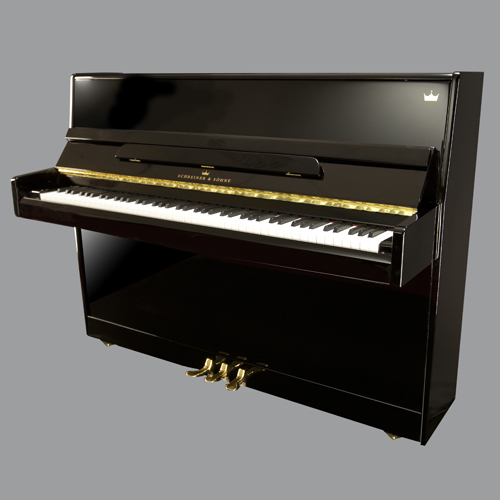 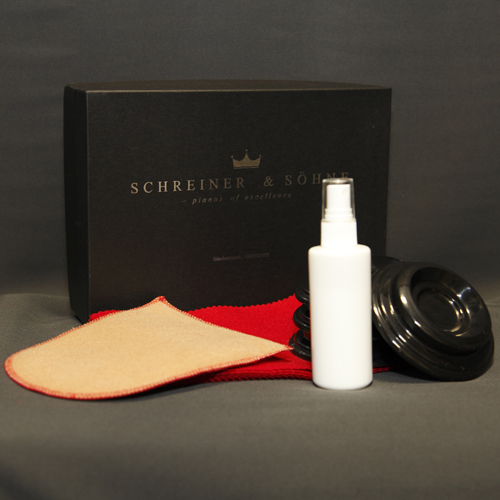 The Schreiner and Sohne 109 upright is one of the smallest models from our range of ‘Best Selling’ pianos. 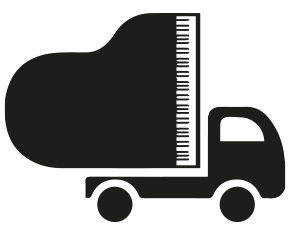 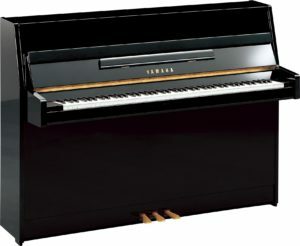 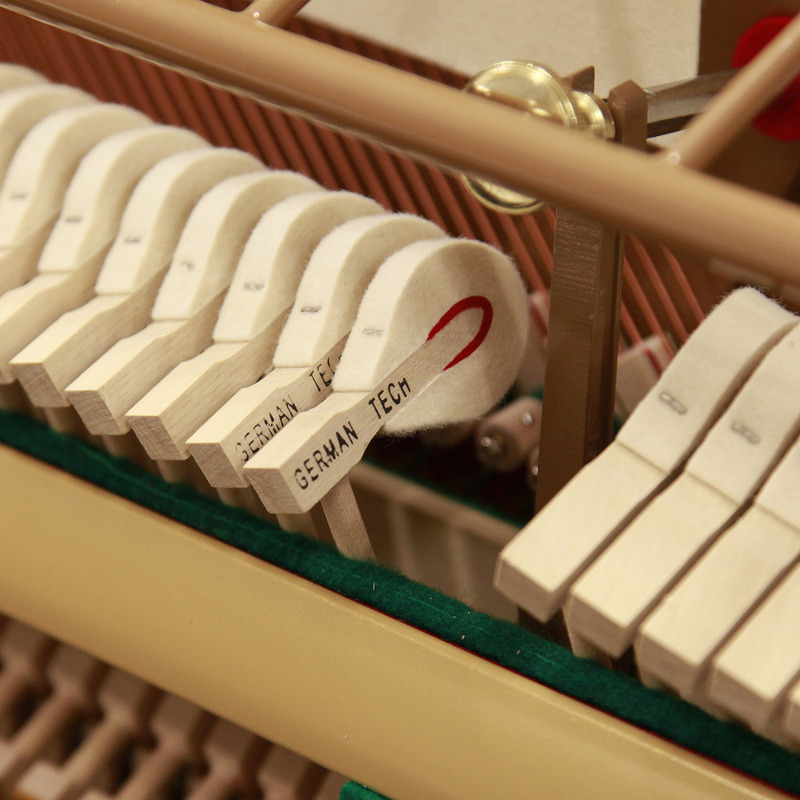 With a height of 109cm, this upright has a bright tone and packs a powerful base for such a small piano. 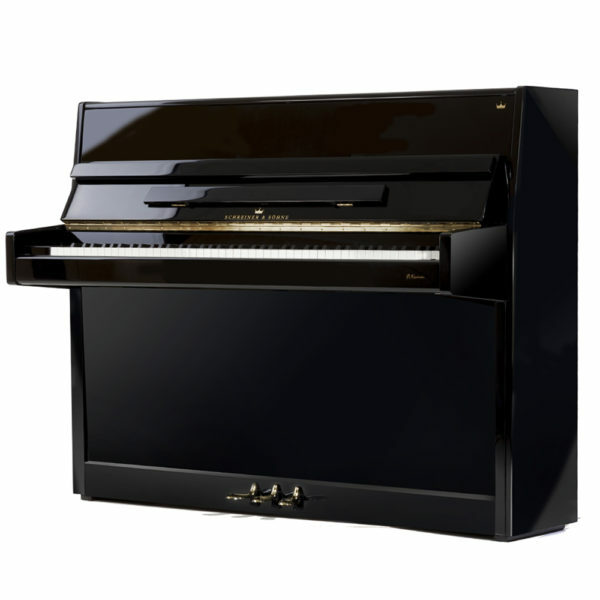 Chosen by many parents for children just starting out, this piano has everything you need to progress with your piano playing, including a perfectly weighted keyboard.